It is almost always Paris, the world’s most romantic city, the City of Light, with its beautiful centre divided by the River Seine; the iconic landmarks of the Eiffel Tower, Notre-Dame cathedral and the Louvre. Paris with its majestic Jardins des Tuileries, the imposing Place Vendôme, exclusive shopping avenues such as avenue Montaigne, and the finest luxury-brand boutiques of rue du Faubourg Saint-Honoré. 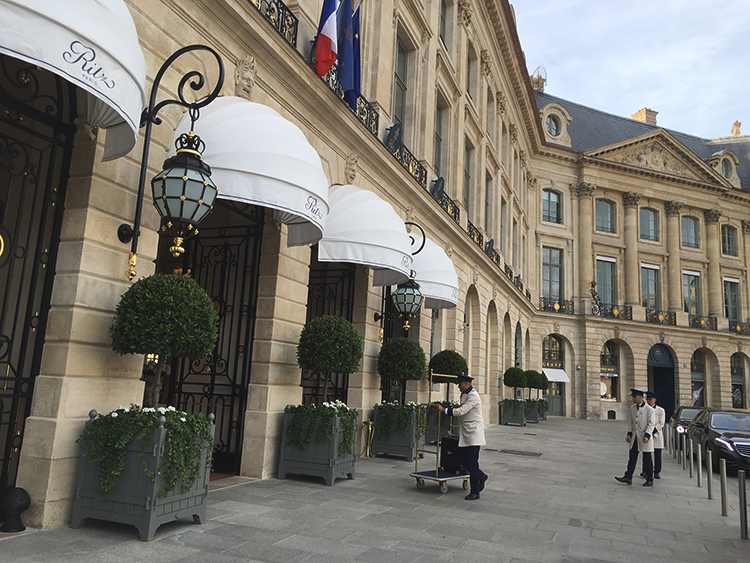 Paris has a higher number of 5-star ‘palace’ hotels than any city we can think of; many fine restaurants, bistros and brasseries; beautiful art galleries; intriguing antique shops; exclusive perfumiers and chocolatiers and the charm of the Left Bank and Marais areas. Compelling as it is, there is a lot more to France than its capital. The Mediterranean coastline, notably the Côte d’Azur and Saint-Tropez, are among the world’s most ravishingly beautiful. 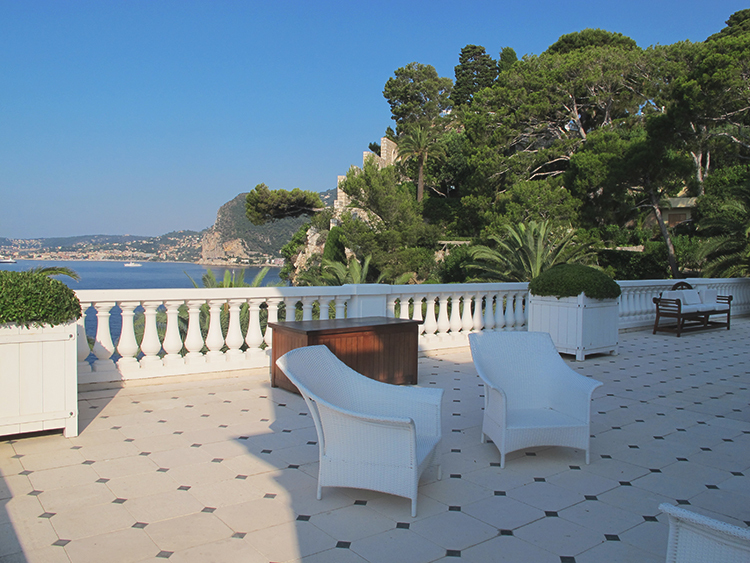 From the end of May through September, this region becomes the playground of the international jet set, especially during the key dates of the Cannes Film Festival and Monaco Grand Prix. 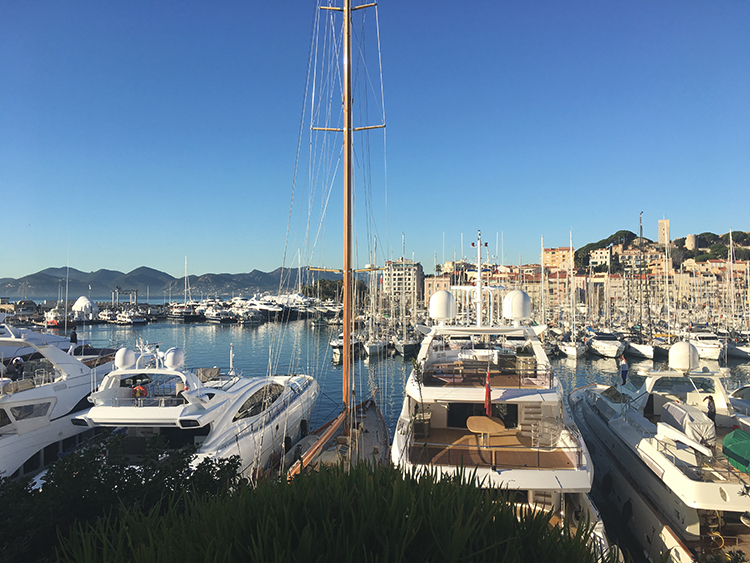 Yachts moor at Port Canto, Cannes or in the harbours of Monaco, Antibes and Saint-Tropez; top villa rentals in the pre-eminent hotspots of Cap d’Antibes, Cap Ferrat and Les Parcs de Saint-Tropez can exceed €200,000 per week; iconic palace hotels such as Hotel du Cap-Eden-Roc sit majestically in landscaped grounds on exclusive rocky peninsulas. Head up into the hinterland of the Alpes Maritimes, above the Riviera coastline, and find beautiful villages such as Saint-Paul de Vence; further west is the enchanting region of Provence, land of lavender and sunflowers, quaint villages such as Saint-Rémy, flourishing vineyards and ancient olive groves. Saint-Tropez has lost none of its magic. It’s a real town with a glamorous yacht harbour and a twice-weekly local market in its famous square, Place des Lices; fashionable beach clubs on the famous stretch of sand known as Pampelonne, between the town and Ramatuelle; luxury intimate hotels, chic boutiques and fun restaurants. 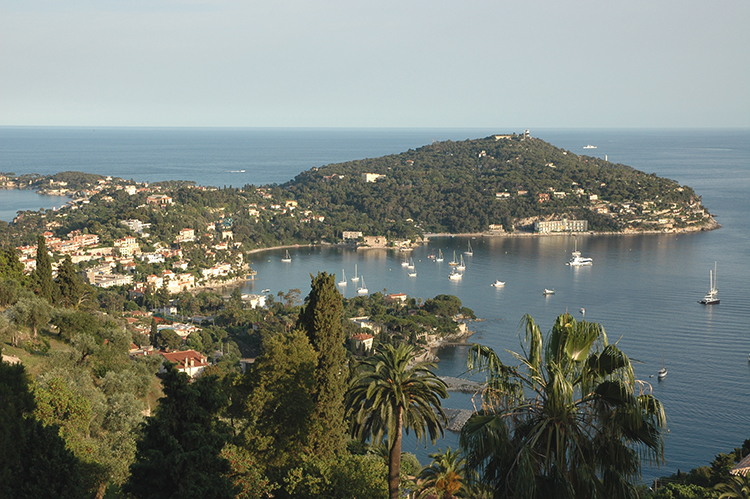 As the ultimate summer resort, Saint-Tropez has it all. 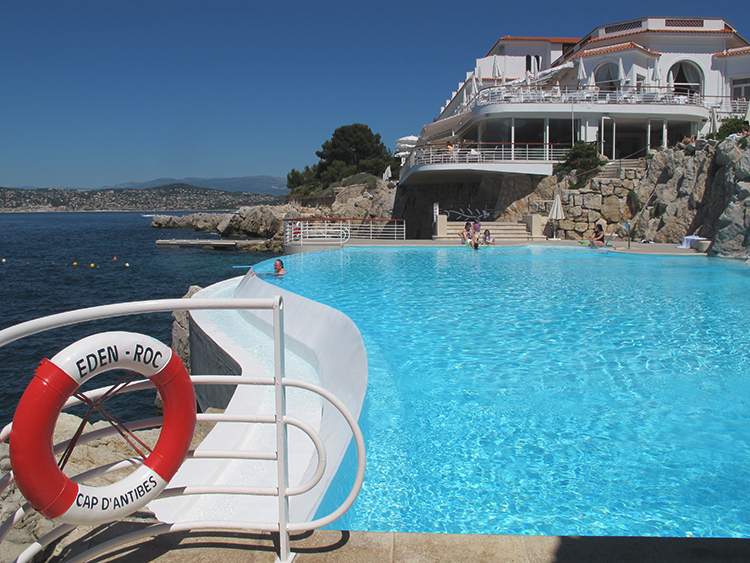 But let’s think outside of Paris, the Côte d’Azur and Saint-Tropez. 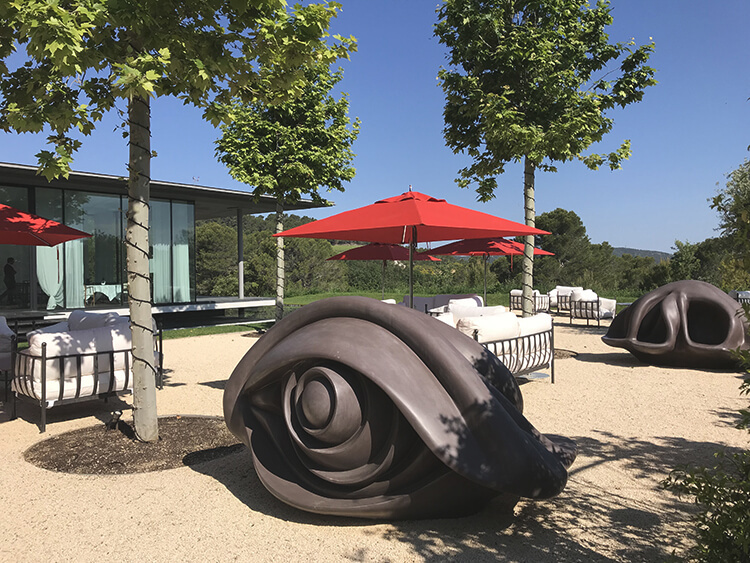 We also love the Atlantic coastline and the Bay of Arcachon, notably the exclusive Cap Ferret with its gorgeous villas, pine-covered landscape, cycling paths and offshore oyster farms. And we never tire of the famous wine regions of Burgundy and Bordeaux; the cuisine culture of Lyons and Alsace; the offshore Mediterranean islands of Port-Cros and the Porquerolles. 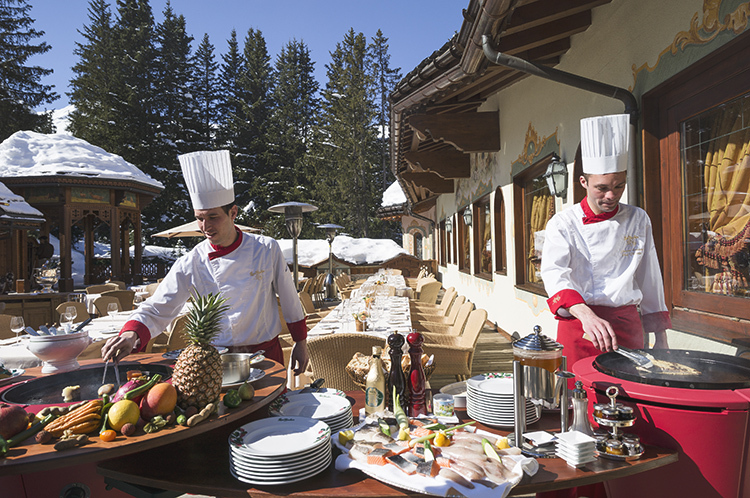 From December to April France offers glamorous ski resorts. 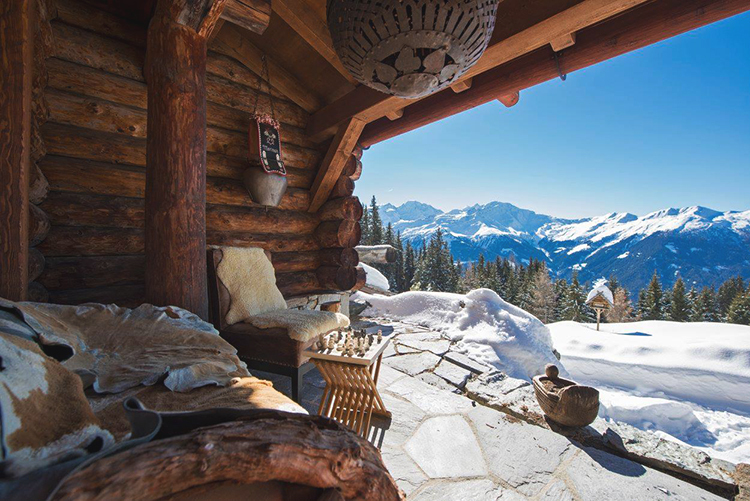 Our favourite, Courchevel, has exclusive boutique hotels and super-prime villas located directly on the pistes; mountain restaurants serving the finest caviar and Champagne on terraces surrounded by the mountains of the Haute-Savoie; designer-brand shopping and fun après-ski. Italy may remain our overall number one favourite European destination, and is likely to hold this position, but France comes very close in position number two. It excels in several areas – notably its skiing and Mediterranean glamour, its Film Festival and Grand Prix events, and the unbeatable elegance and levels of service found in its finest Parisian palace hotels.